Over the past couple of years, we have worked hard at developing a reputation, of having a professional, safe, and just a really fun week for the children. 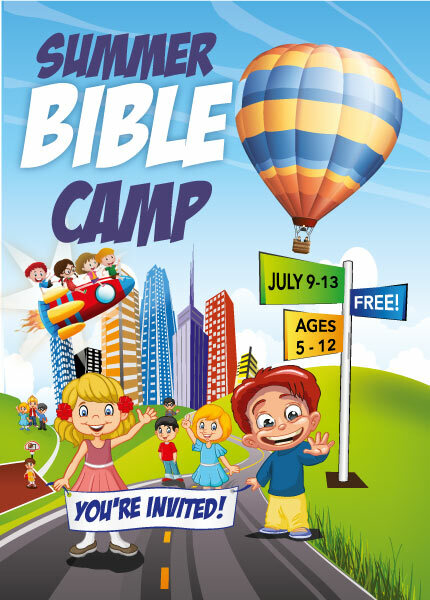 Every year we have many returning families, for our annual Holiday Bible club, who do not otherwise attend our church our identify themselves as Baptist. In a world where kids are hearing less and less of the Bible and who God is, especially in a positive light, we consider it a great privilege to teach, encourage, and help the children of our community!